Gone are the days of job security. And while that may not come as a huge shock, you’d be surprised at how many people don’t have a backup plan should they face a layoff, get let go, or even be involved in a government shutdown. If the last few years haven’t shown you why you need a side hustle, these reasons alone should motivate you to get one. This post was written by our staff writer, Kimberly Studdard. Have you ever wanted to just paint nails? Or are you great at graphic design? Whatever your special skills or passions are, you can try a new career when you branch out and get a side hustle. If it doesn’t work? No worries, you can keep it as a hobby. But if it does? That means more money in your pocket, a great way to branch out, and learn new skills (or increase the skills you already have). Plus, you don’t really have to worry about getting a new degree or spending a lot of money on something that you aren’t sure will pay off. Plus, there are so many other skills that blogging requires at least a basic knowledge of, so those are just a few! Your side hustle, no matter what it is, can offer you so many new skills to learn and skills to hone. These skills can then be added to your resume or portfolio, can help you get a raise (or a new job) if you want it, and can make you a top candidate at your day job. Not bad, right? I hate how people expect you to “grow up” when you become an adult. I believe adults can still have fun, be creative, and use their imagination. If you feel the same way I do, this is another reason why you need a side hustle. A side hustle can help you be creative. Having an outlet with no rules is awesome. For example, I know people who write fiction books in their spare time. Then, they publish those books under a pen name. What’s so great about all of this is that they get paid to do it. And it’s even cooler that they’re getting paid to do something creative like writing fiction! Now, I’m not saying you have to write, draw, or paint, to be creative. Maybe you like grooming dogs and giving them super cool hairstyles. Whatever you love to do as a creative outlet, I’m 99.9% sure you can turn it into a side hustle. I had to put this on the list. It’s a fact that a side hustle can make you extra money. When I first started freelancing writing as a side hustle, I was able to earn an extra $6,000 in one year. And that was part-time! Now, I still freelance write, even though I own my own company. The ability to be creative and still get paid for it. You do the math on that one. The best thing about making money with your side hustle is that you can do whatever you want to do with the earnings. I know how hard it is to try to balance everything on one income, especially if your income isn’t very high. But, if you had a side hustle, you could use your main income to pay your bills, and use your side hustle to fill in the gaps. You could pay off debt, build an emergency fund, or even start investing! 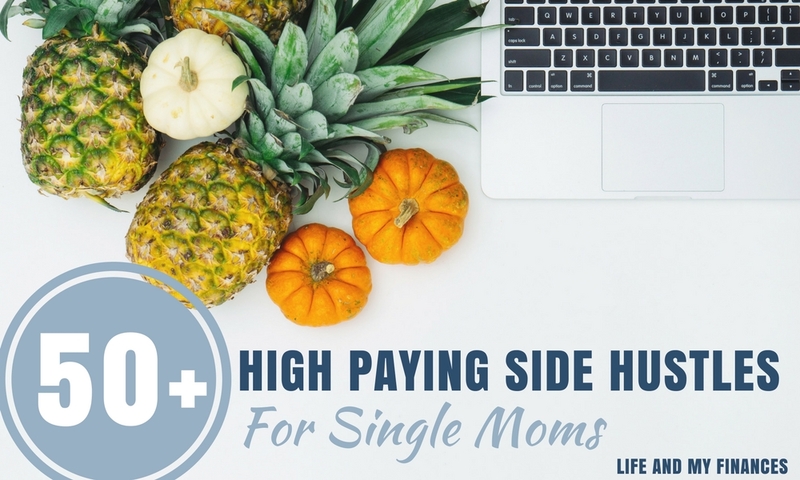 This is one of the greatest benefits of side hustling! I’ve been able to build up an amazing network of support and clients. When you side hustle and do it right, you’ll have people lining up to support you and work with you. Sure, some may not purchase your products or services, but they can be a support group, or refer you to people who will pay you. Remember the saying “It’s not what you know, it’s who you know”? That applies to side hustling as well. Overall, having a side hustle also gives you freedom. The freedom to turn down a job you’d rather not take. Even the freedom to walk away if you need to. You don’t have to be stuck at a dead end job if you don’t want to be. You don’t have to stay in your little small town forever. 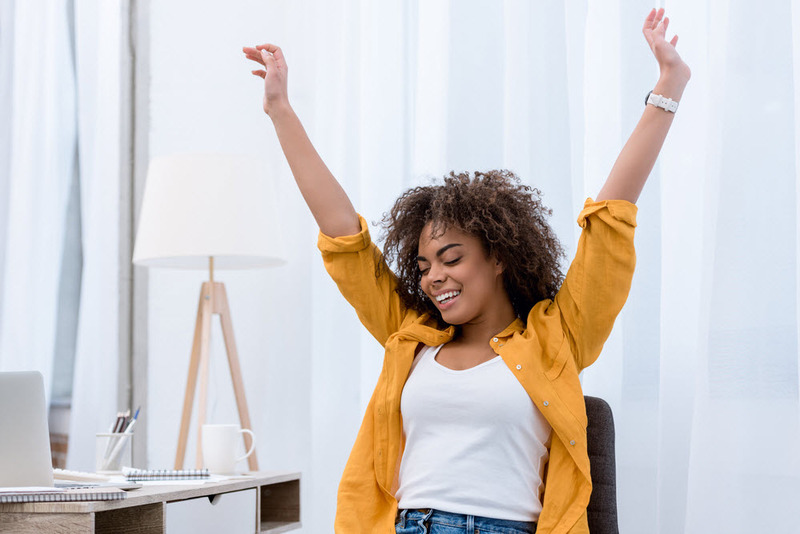 Having a side hustle can offer you the freedom you never thought possible. And that’s one of the biggest reasons why you need a side hustle. The other benefits of having a side hustle are great. But the ultimate benefit is being able to do whatever you want because you have the freedom to do it. So now you know why you need a side hustle and what it can do for you. Having a side hustle doesn’t have to be boring or stressful. In fact, it could change your life. And who doesn’t want that? Of the top 6 reasons why you need a side hustle, what’s your #1? And what’s YOUR side hustle?? The post The Top 6 Reasons Why You Need A Side Hustle appeared first on Life And My Finances.